From spices to skillets, here are some non-negotiables for any home cook. Use along with salt and pepper for seasoning everything from roasted chicken to grilled vegetables. 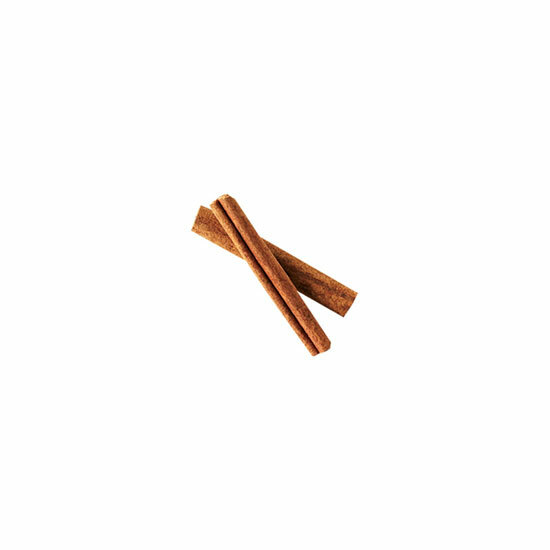 Mix with ginger and garlic to add Indian flavor, with oregano and cilantro for Mexican flavor. 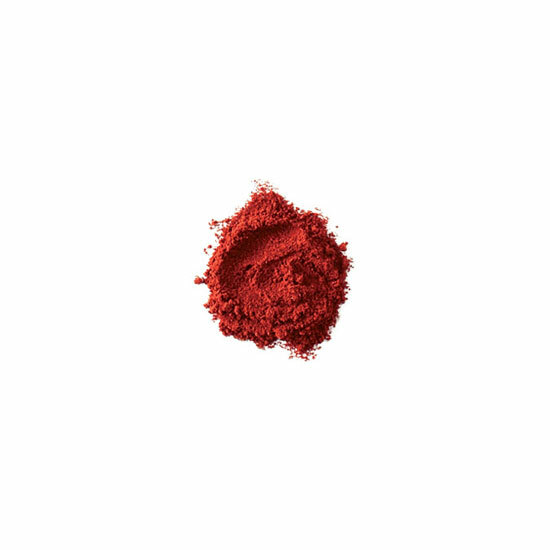 Add to any vegetarian dish to give it a meaty flavor, or blend with ketchup to serve on grilled burgers. 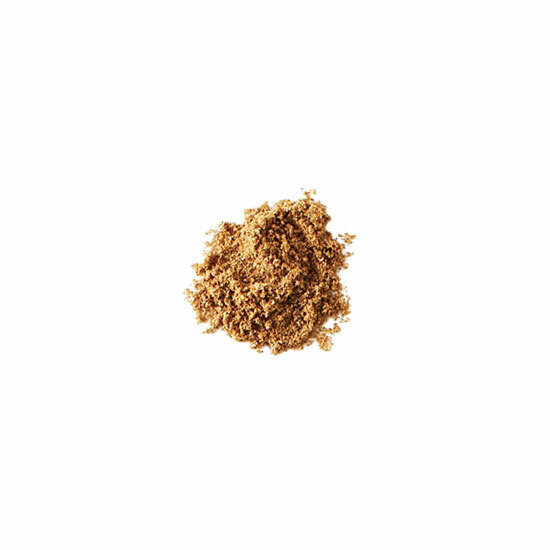 Add to pancakes and baked goods or blend with cumin and coriander to make an exotic spice rub. Sprinkle in sautéed greens, pasta dishes and nut mixes. Use in place of dried chiles in Asian cooking. Add a few drops to brothy soups or steamed vegetables. Stir into mayonnaise for sandwiches. Squeeze into sautéed onions and cook for 30 seconds before adding the other ingredients to a stew. Rub this fiery Tunisian chile paste over meat before roasting, spread on grilled cheese or stir into seafood stews. Even eggs don't stick to Bialetti's "Aeternum" scratch-resistant ceramic coating. From $20; bialettishop.com. 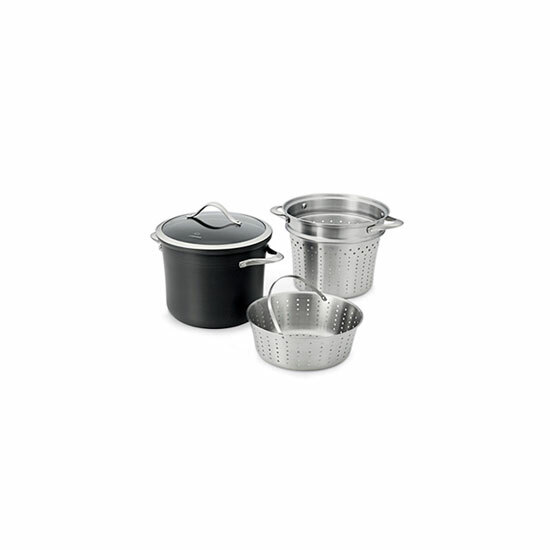 Calphalon's hard-anodized aluminum pasta pot comes with two strainers. 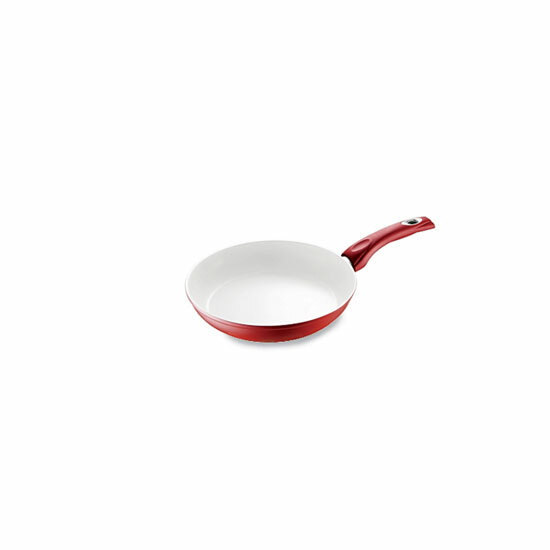 $100; pans.com. 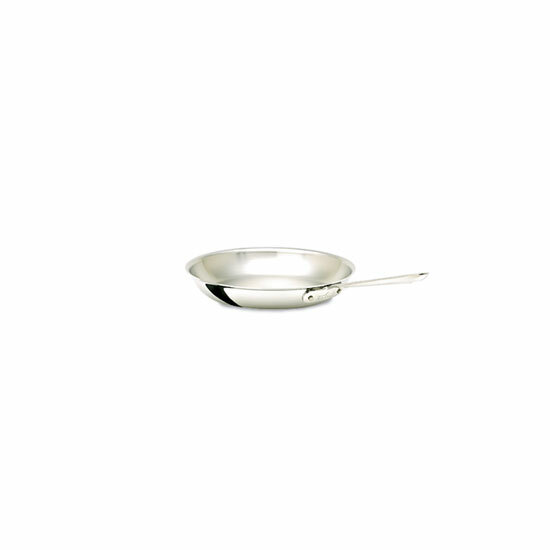 All-Clad's kitchen-workhorse skillets can be used on the stovetop or in the oven. $140; metrokitchen.com.